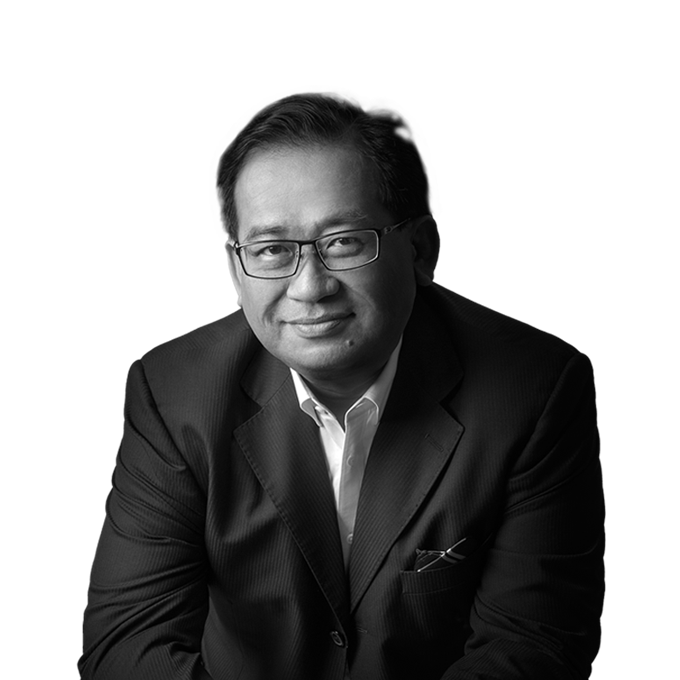 Datuk Hisham Hamdan was appointed Chairman of UDA Holdings on 1st March 2019. 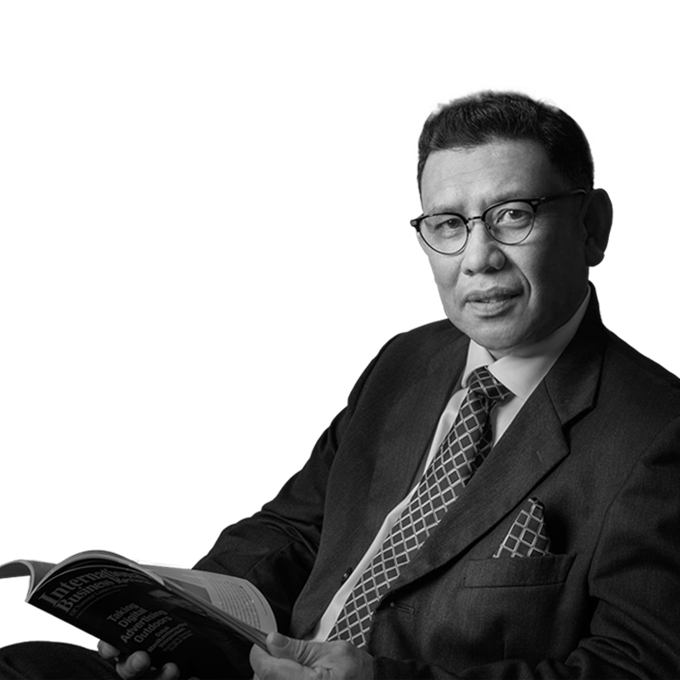 Datuk Hisham Hamdan is a graduate with two Bachelor’s degrees in Chemical Engineering and Industrial Management from University of Purdue, USA; he also attended a Harvard Business School’s Advanced Management Programme. With his qualifications, background and profile, we are proud to have Datuk Hisham Hamdan on board who is capable of leading UDA towards excellence. 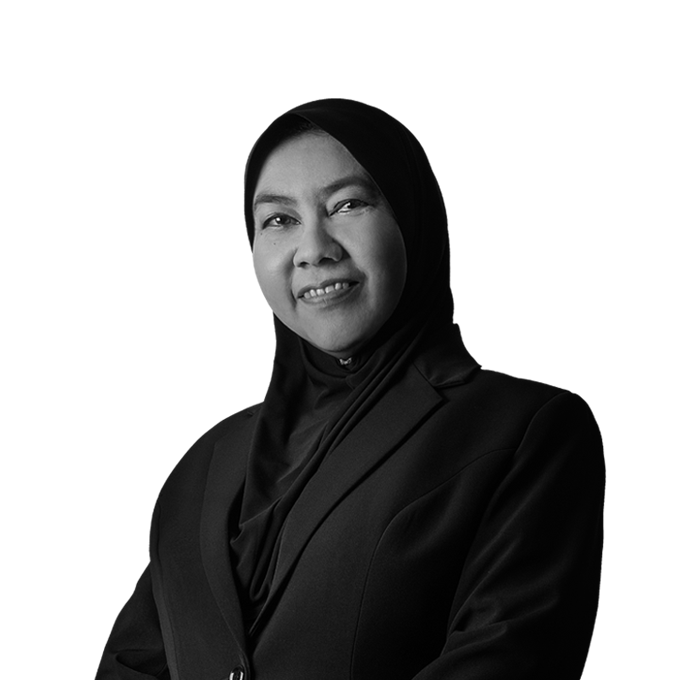 Yang Berbahagia Datin Rashidah Mohd Sies has been appointed as a Board of Director UDA Holdings Berhad effective from 15 October 2018. She holds a Master in Business Administration from US International University California, United States of America and holds a Bachelor in Business Administration (Finance) from Idaho State University, United States of America. She also obtained her Diploma in Public Management from National Institute of Public Administration (INTAN). She is currently the Secretary of Government Investment Companies (GIC) Division, Ministry of Finance. She was attached with Ministry of Finance (MOF) since 1989 and has served the ministry for 29 years. 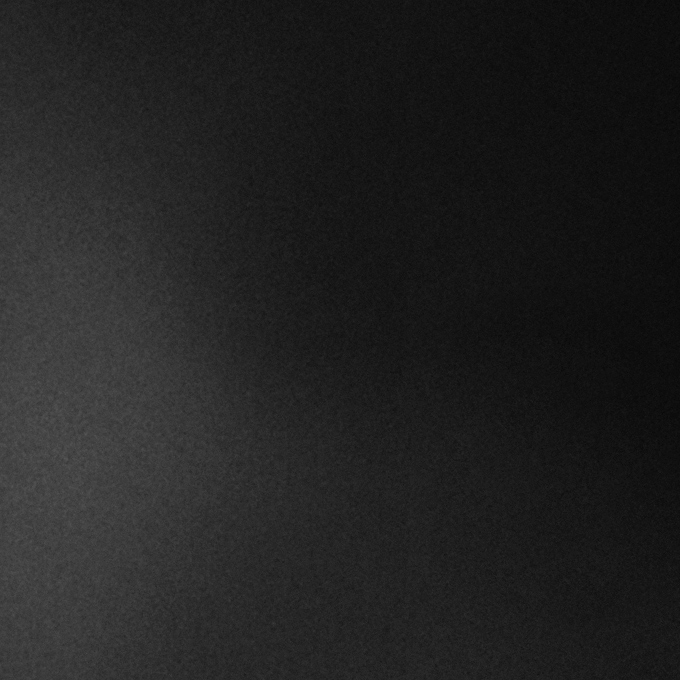 She has served as Assistant Secretary of Finance Division (Investment), Assistant Secretary of Finance Division (Privatisation), Principal Assistant Secretary of Investment, MoF (Inc) and Privatisation Division, Head of Commercial Unit of Government Investment Companies (GIC) Division and also as a Deputy Secretary of Government Investment Companies (GIC) Division. She is knowledgeable with past experience as the company Director and held position as the Director for Piramid Pertama Sdn Bhd, MKD Signature Sdn Bhd, MKD Sejahtera Sdn Bhd, Bandar Malaysia Sdn Bhd, Aset Tanah Nasional Berhad, Johor Port Berhad, Perbadanan Nasional Berhad (PNS), Boustead Naval Shipyard Sdn Bhd, Global Maritime Ventures Berhad. 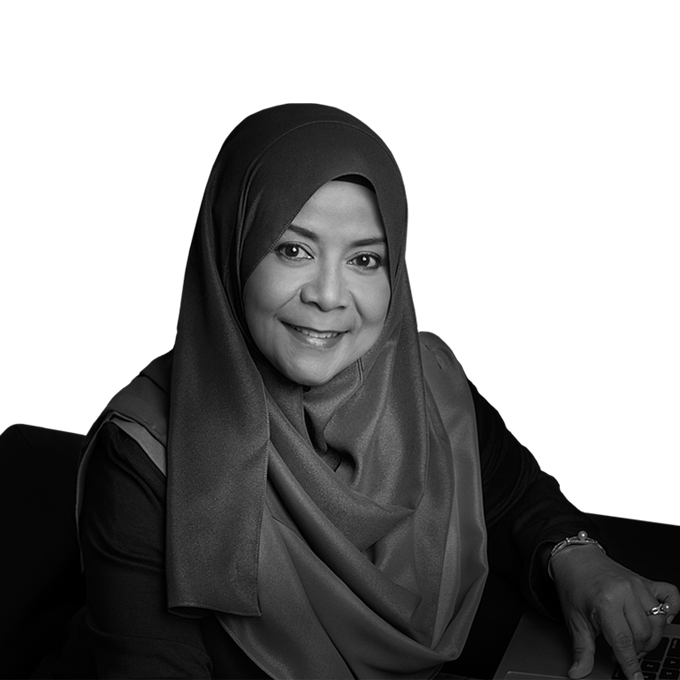 Datuk Wan Suraya Wan Mohd Radzi was appointed as a Board of Director UDA Holdings Berhad effective from 30 October 2018. She holds a Bachelor of Law with Honours (LLB(Hons)) from University of Sheffield, United Kingdom. She also holds Postgraduate Diploma in Public Management Programme (DPA) from National Institute of Public Administration (INTAN) and Diploma in Trade Policy from the World Trade Organisation (WTO), Geneva, Switzerland. She has attended High Potentials Leadership Programme at Harvard Business School, Boston, Massachusetts, United States of America and ASEAN Government Leadership Programme at GE Crotonville, United States of America. She is currently Secretary General Ministry of Entrepreneur Development. Prior to joining Ministry of Entrepreneur Development, she served the Ministry of International Trade and Industry for almost 23 years and held the position of Assistant Director of Regional and International Relations, her first position there. She then developed her career as a Principal Assistant Director of ASEAN Economic Integration, Senior Director of Investment Policy and Trade Facilitation, Senior Director of Sectoral Policy Division, and as a Deputy Secretary General (Strategy and Monitoring). Her services at MITI included serving as Malaysia's Minister Counsellor of Economic Affairs to the European Community, Belgium and Luxembourg at Brussels and 5 years as Malaysia’s Minister Counsellor of Economic Affairs at Singapore. Datuk Wan Suraya was also Malaysia's Chief Negotiator for the ASEAN- Hong Kong FTA (AKHFTA) and for the Malaysia-EU FTA (MEUFTA) and ASEAN-China FTA Joint Committee (ACJC). Puan Wan Suraya also played a role in ASEAN Framework Agreement, AANZFTA, AFTA, ASEAN – India and RCEP that has been finalized. Through her various contributions, she was awarded 'Pingat Kesatria Mangku Negara' on 2014. Datuk Seri Hashmuddin Bin Mohammad is an Independent Non-Executive Director of UDA Holdings Berhad since 1st April 2018. 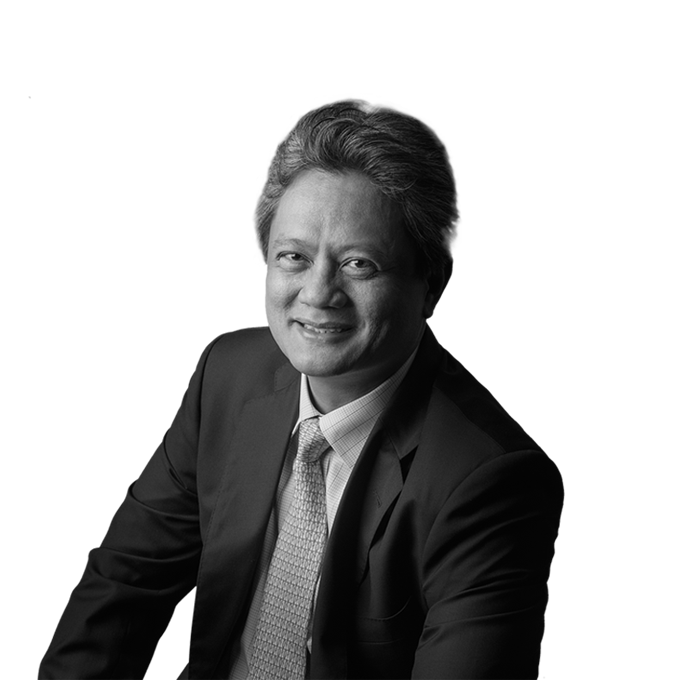 He is also one of the company directors of BBCC Development Sdn Bhd, an associate company of UDA Holdings Berhad. He holds Master of Arts in Procurement and Acquisition Management from Webster University, St. Louis, Missouri U.S.A and a Bachelor of Arts (Hons.) in Anthropology and Sociology from University of Malaya. He obtained his Diploma in Public Management from the National Institute for Public Administration (INTAN). He had also attended the Cambridge Advanced Leadership Programme at the University of Cambridge Judge Business School, Cambridge U.K.
Datuk Seri Hashmuddin had served the Government Procurement Division Ministry of Finance Malaysia for more than 30 years. His last position with the government was as the Deputy Secretary General (Management), Ministry of Finance from December 2015 until his retirement on 1st April 2018. During his service with the government he was a member of Webshapers Committee for the Development of Multimedia Super Corridor (MSC) and was also the subject matter expert in development of e-Procurement. In addition, he was the Malaysia Contact Person at the Asia Pacific Economic Cooperation (APEC) Government Procurement Expert Group. He was also a member of the Malaysian Negotiation Team on Government Procurement Chapter for Malaysia-U.S.A Free Trade Agreement (Not concluded), Malaysia-EU Free Trade Agreement and Trans-Pacific Partnership Agreement (TPPA). Over the years with Ministry of Finance, he was appointed as Director in various companies which include Tenaga Nasional Bhd (TNB), Bank Pembangunan Malaysia Bhd (BPMB), Malaysia Kuwait Investment Corporation Berhad, Construction Industry Development Board (CIDB), Perbadanan Putrajaya, Perbadanan Kemajuan Negeri Selangor (PKNS), Jambatan Kedua Sdn Bhd, Bintulu Port Authority, PERKESO and East Coast Economic Region Development Council Audit Committee (ECERDC). 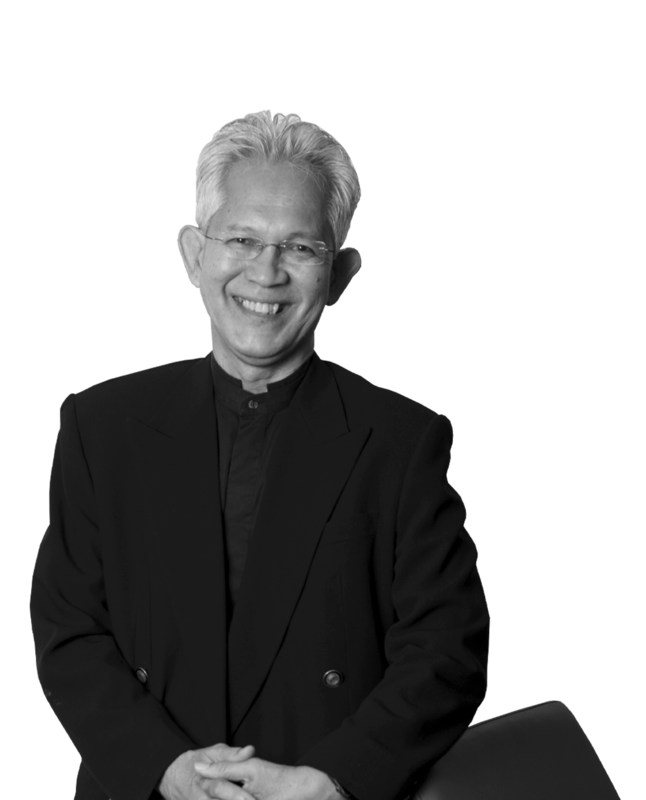 Encik Mohamad Subki Ahmad is an architect and owner of Subki Ahmad Architect. He graduated with Bachelor Architecture (Hons. ), Bachelor Arts (Hons) in Architecture & Environmental Studies from University of Nottingham, United Kingdom. He was appointed Board of Director of UDA on 1st March 2019. He started his career at Millard Davies Architect and Designers in Nottinghamshire, United Kingdom and then come home to serve at Jabatan Kerja Raya as an architect in the building branch. Throughout his career, he was involved in designing, planning, managing and administering various types of structures. Encik Zamri Bin Salleh has been appointed as a Board of Director since 1st March 2019. He was graduated with a Bachelor’s Degre in Civil Engineering and Bachelor of Science (Management). Currently he is Timbalan Ketua Setiausaha (Pengurusan) Kementerian Perumahan dan Kerajaan Tempatan and carries with him 20 years of experience. Prior to joining Kementerian Perumahan dan Kerajaan Tempatan, En Zamri has served various Ministries at different levels and sectors. Encik Rosli Dahlan has been appointed as a Board of UDA Holdings on 1st March 2019. 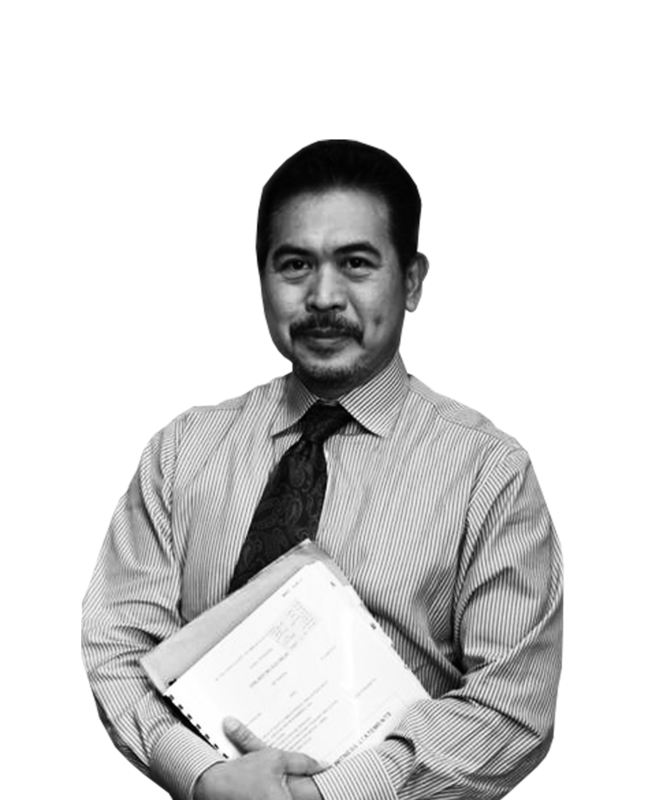 Encik Rosli Dahlan has a LLB (Hons) International Islamic University and Peguam Syarie, Syariah Court of the Federal Territories. He is now a member of Advocate & Solicitor of the High Court of Malaysia. A lawyer with an eye at assessing complex situation and finding business oriented solutions, UDA Holding Berhad is pleased to have you on board. Encik Mohd Rafee Mohamed has been appointed as a Board Director of UDA Holdings on 1st March 2019. He has a Bachelor of Science (Honours) in Quantity Surveying from Portsmouth Polytechnic, United Kingdom. Encik Mohd Rafee obtained his Diploma in Quantity Surveying from Mara Institute of Technology, Shah Alam. He is a Fellow of The Royal Institution of Surveyors Malaysia, (RISM), Registered Quantity Surveyor in Board of Quantity Surveyors Malaysia (BQSM) and also a Member of The Royal Institution of Chartered Surveyors in United Kingdom. 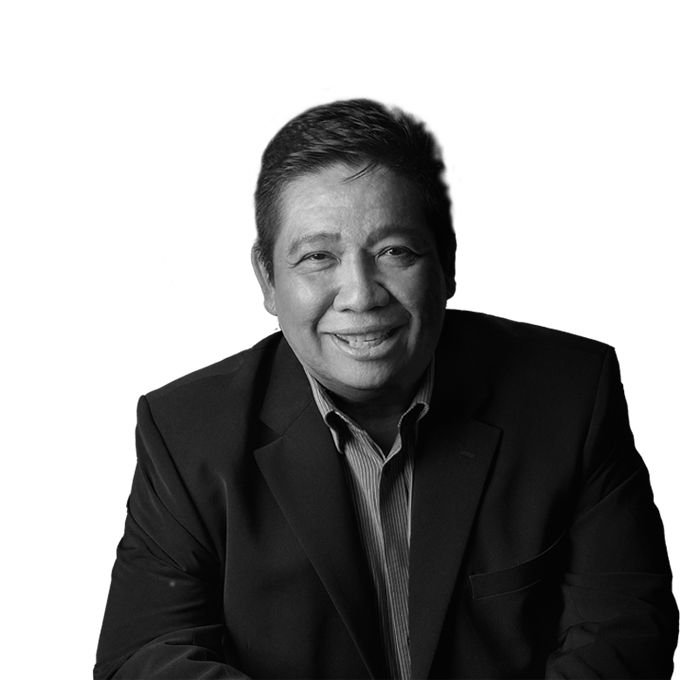 Currently, he is Chairman of KPK Quantity Surveyors (Semenanjung) Sdn Bhd responsible for overall operation of the Penang, Kuala Lumpur and Johor Bahru offices. 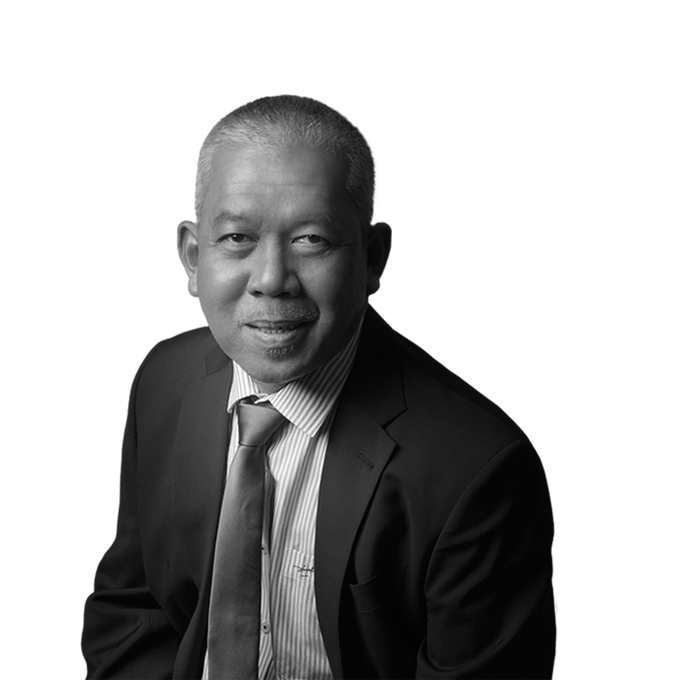 He was attached to KPK Quantity Surveyors (Semenanjung) since 1995 as the Executive Director. Zahrin Zakaria holds a Bachelor's degree in Accountancy from University Utara Malaysia (1994) and his past experience includes Indah Water Konsortium Sdn Bhd, UMW Corporation Sdn Bhd, MMC Oil & Gas Engineering Sdn Bhd, Edaran Oto Indah Sdn Bhd, and Telekom Malaysia, having commenced his career with Shamsir Jasani Grant Thornton. With 21 years of experience in corporate accounting, he provides a mix of tactical and technical expertise to steer UDA's tracking and reporting as well as managing the firm's external advisory services on key financial metrics. He plays an important role in translating the financial business strategy into executable tactical plans for the corporate finance teams. 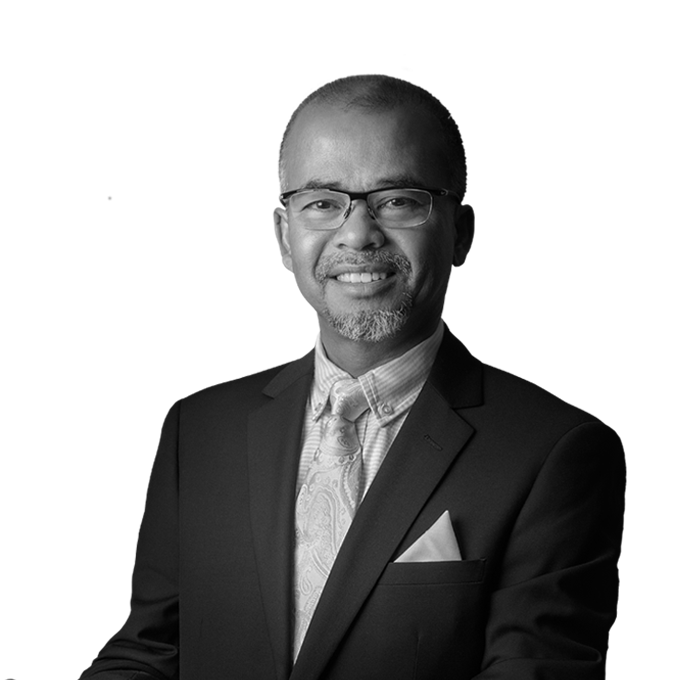 Noor Azmi Salleh obtained a Bachelor's Degree in Quantity Surveying from Universiti Teknologi Mara (UiTM) (1991) and his past experience includes Iskandar Development Management Services Sdn Bhd, HLA Project Management Sdn Bhd and Kuala Lumpur City Centre Berhad. 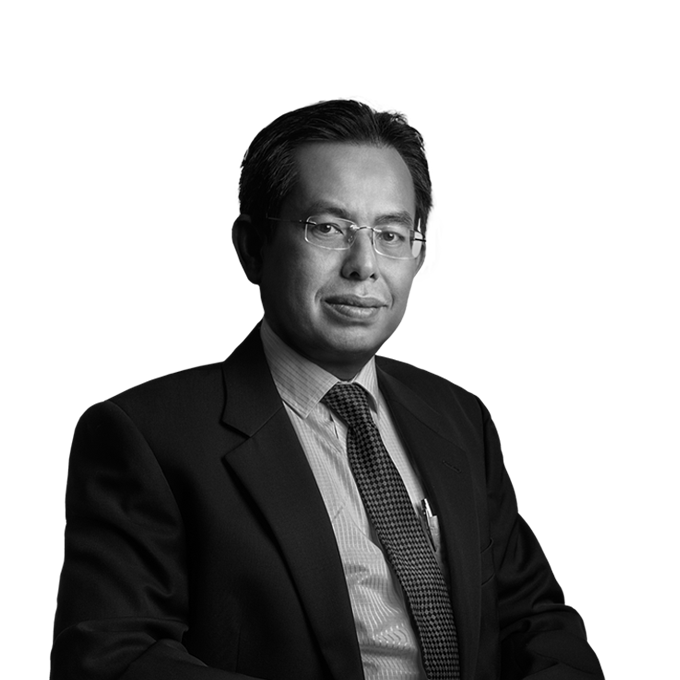 Datuk Ahmad Tajuddin Mohamed holds a Bachelor of Arts in South East Asian Studies from University Malaya (1983) and led UDA's Dayaurus subsidiary prior to moving over to UDA Holdings Berhad as Group COO for Asset Management. He takes strategic and managerial responsibility for UDA's revenue generating assets - all hotels, resorts, malls and facilities owned, operated or managed by UDA. His focus is to ensure total customer satisfaction while optimising the use of our resources to maximise profit against costs. He is also responsible for applying group level strategy into the asset management side of the business. 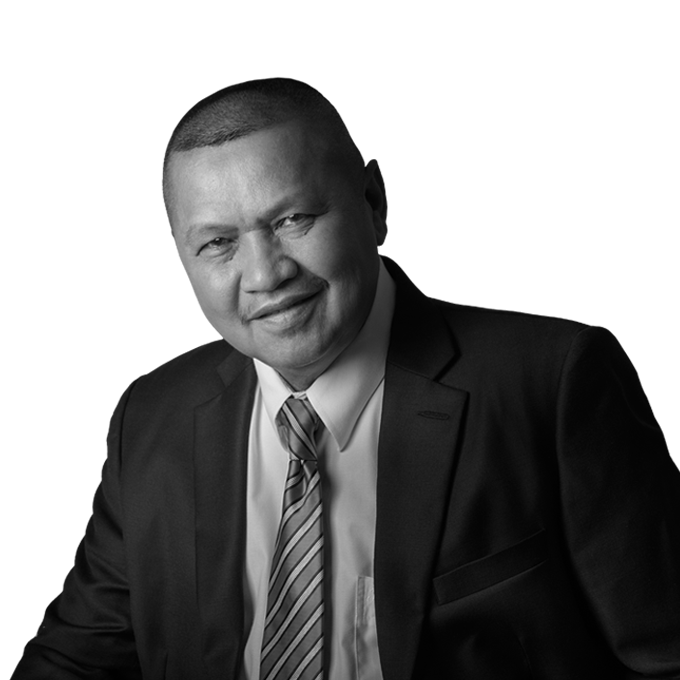 Datuk Nordin Murat graduated with a BSc in Estate Management from the University of Northumbria, Newcastle-upon-Tyne, UK in 1996 and went on to work with engineering consultants KAB Corporation Sdn Bhd, before moving into real estate and property development with Imatex Berhad, MK Land Holdings Berhad, Mah Sing Group Berhad and Seni Nadi Sdn Bhd, before joining UDA. He provides strategic and tactical leadership and managerial oversight of UDA's revenue generation activities and potential opportunities, based on in-depth understanding of the industry, the market, organisational capacity and stakeholder expectations. Additionally, he provides leadership oversight and takes responsibility for the successful completion of designated special projects. 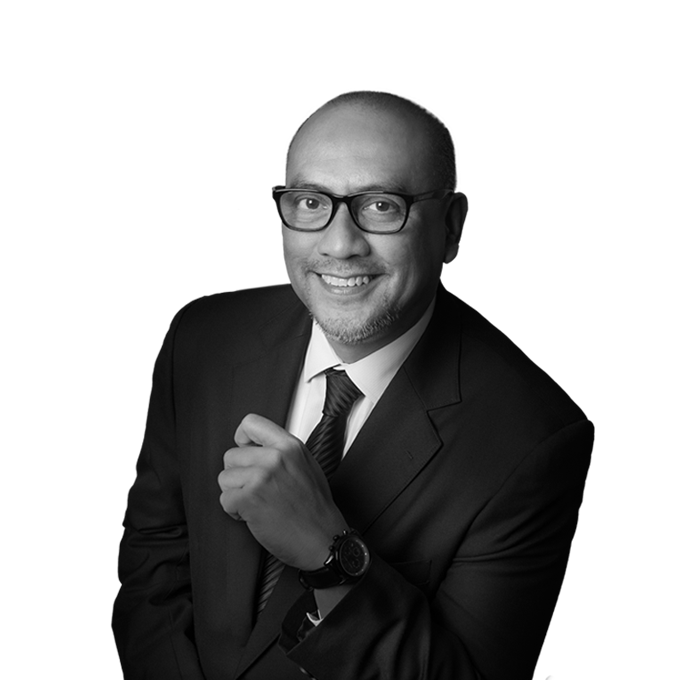 Hishamuddin Mon graduated with a Bachelor's degree in Economics from University Malaya (1987) and holds a Diploma in Human Resources from the Malaysian Institute of Personnel Management as well as a certificate in General Management from INSEAD. His background in human resources, corporate services and procurement includes roles with Themed Attractions Resorts & Hotels Sdn Bhd, Al Rajhi Advance Construction, Fursan Travel Saudi Arabia, MAA Assurance Alliance, QSR Brands Bhd, L'Oreal Malaysia Sdn Bhd, Federal Auto Sdn Bhd, Colgate-Palmolive and PLUS Bhd. With a Bachelor's degree in Accounting & Finance from University of Warwick, England, Azrudyn Rashid has extensive experience in business transformation initiatives that are supported by information technology (IT) and business process improvements. 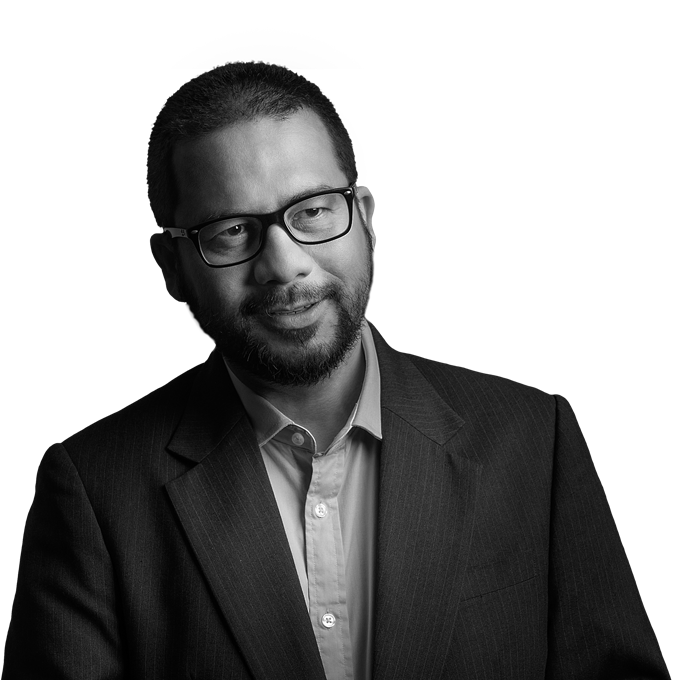 He has held various consulting and in-house corporate positions in both multinational and local corporations, including Accenture, PricewaterhouseCoopers, Shell Malaysia Trading, Exxonmobil, British American Tobacco and BHP Billiton. In UDA, he provides tactical and technical leadership for IT transformation and optimisation, coupled with continuous business process improvements, to better enable the business functions across the Group. 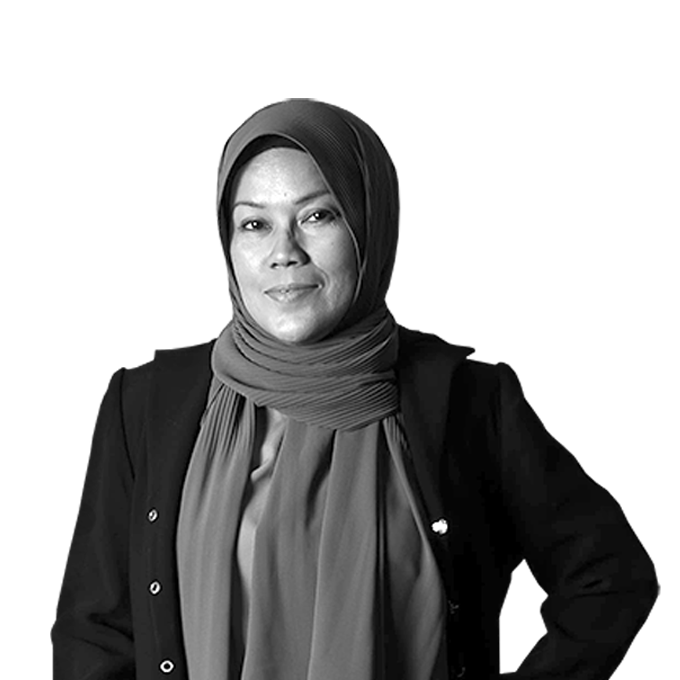 Zaiwati Othman has a Bachelor's degree in Architecture (Major in Design) from Texas Tech University, United States of America (1991) and her past experience includes Iskandar Development Management Services, Kuala Lumpur City Centre Projects Sdn Bhd, Raja Nazrin Architect Sdn Bhd, J/LA Architects, NPK Chartered Architects and the Low Yat Group. She provides leadership and technical expert advice to UDA's properties and facilities development projects. This involves assisting project owners in project planning, procurement, tendering and the contracting process, ensuring value for money through carefully negotiated competitive pricing and advantageous terms, underpinned by technical soundness. She ensures compliance with standard operating procedures and regulatory requirements throughout each procurement cycle, engendering client satisfaction while protecting the UDA brand. 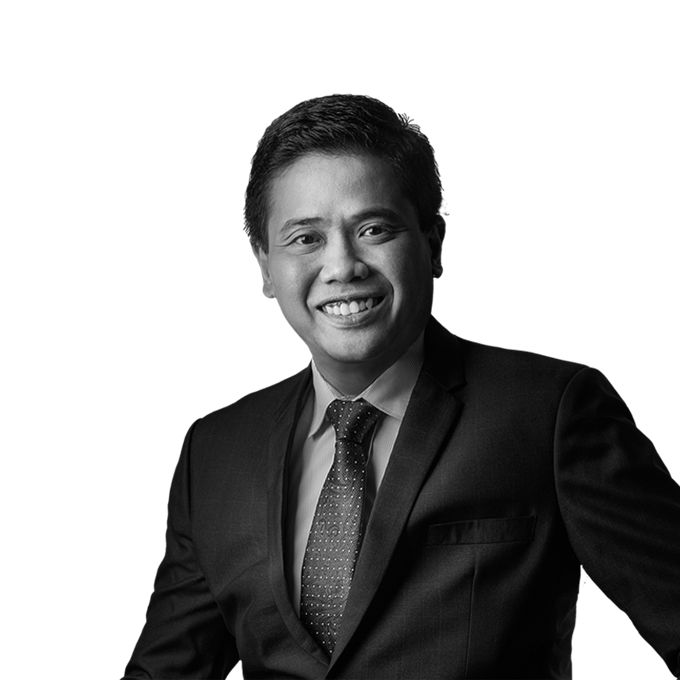 Farizal Zainudin is a graduate of the University of Malaya with a Bachelor's degree in Accountancy and is a member of the Malaysia Institute of Accountants. His career started with one of the big four accounting firms, where he was involved in providing assurance and other professional services. He then moved on to serve several public and privately listed companies in various industries including property development, power engineering and private equity. 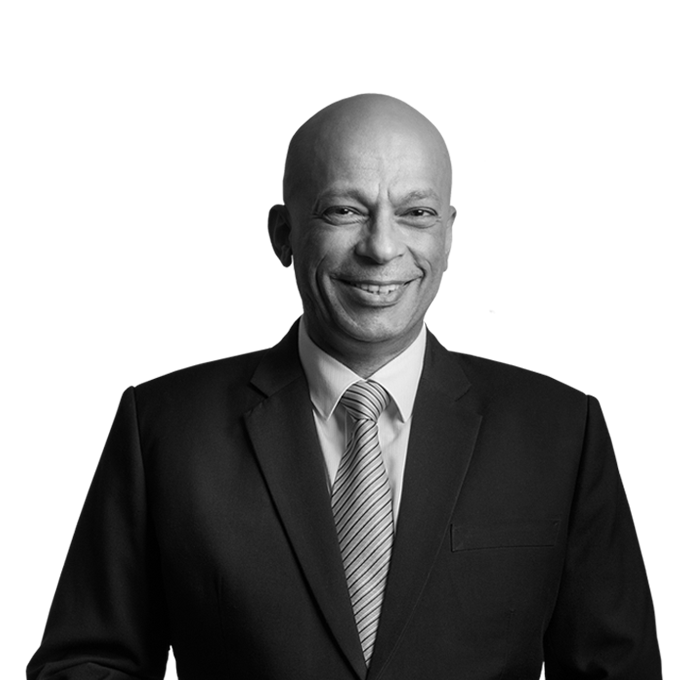 He has extensive experience in financial management, investment and operational matters. As CFO for UDA's Bukit Bintang City Centre operation, Farizal Zainudin ensures excellence within the programme's tracking and reporting and provision of accurate and timely financial metrics, while also applying group level strategy and tactics to the BBCC operation. Hadhri Ibrahim graduated with a Bachelor's degree in Civil Engineering from Lamar University Texas (USA) and holds a Professional Certificate from the Project Management Institute, America. Prior to UDA, he held positions at AAM Construction, Iskandar Development Management Services Sdn Bhd, Kuala Lumpur City Centre Projects Sdn Bhd, Techart Sdn Bhd and Mining Corporation Berhad. Hadhri Ibrahim leads programme management and ensures successful delivery of UDA's 'Special Projects', ensuring maximum profit for optimal costs via the effective utilisation of resources, working closely with colleagues across departments to translate business strategy into transformative deliverables. Shamsul Bahri Shamsudin graduated with a BSc. Civil Engineering from the University of Salford, United Kingdom in 1984 and has held a variety of both public and private positions prior to joining UDA. His past employers include the Parliament of Malaysia, RE Consultant Sdn Bhd, Recon Exist Sdn Bhd, Herba Rimba Sdn Bhd, Bintang Fadzilat Sdn Bhd, Pembinaan Seleksi (M) Sdn Bhd, Pilecon JV Sdn Bhd, the Ministry of Human Resources, National Civic Bureau - Prime Minister's Department, Majlis Daerah Kuala Pilah and Jabatan Bekalan Air Rembau. Shamsul Bahri Shamsudin has overall responsibility for the operations and profitability of UDA's facilities management subsidiary, UDA Dayaurus Sdn Bhd. Whilst applying UDA's group level strategy and tactics to align the subsidiary with the parent company, he also ensures maximum client satisfaction through maintaining strong relationships with customers and the delivery of cost and profit optimised services. Yazid Mohammad graduated from Universiti Kebangsaan Malaysia with a Bachelor of Accounting degree and subsequently gained experience with Certified Public Accountancy firm Anuarul, Azizan & Chew, followed by United Malayan Banking Corporation (UMBC), before joining the team at UDA. He heads UDA's Property Division finance team with technical expertise and tactical leadership, managing the division's financial reporting and accounting while also translating group level strategy to functional level tactics for the team. 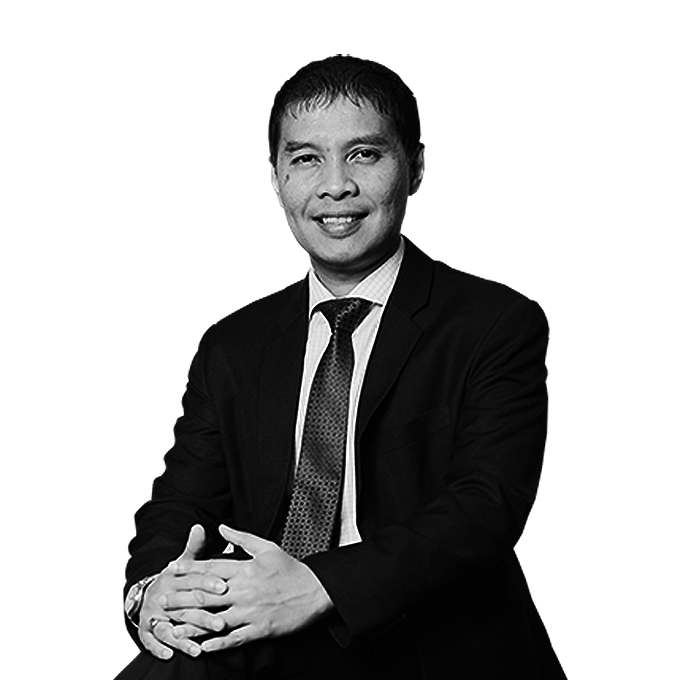 Adil Md Noor graduated in 1991 with a Bachelor's degree in Civil Engineering from University Teknologi Malaysia (UTM) and went on to develop an impressive career within UDA. He currently leads the operations for UDA's Southern business from the regional headquarters in Johor, leading the application of group level strategy and tactics at the local level while assessing and delivering residential and commercial projects across the territory, providing important local market feedback and the subsidiary's performance metrics to group level. 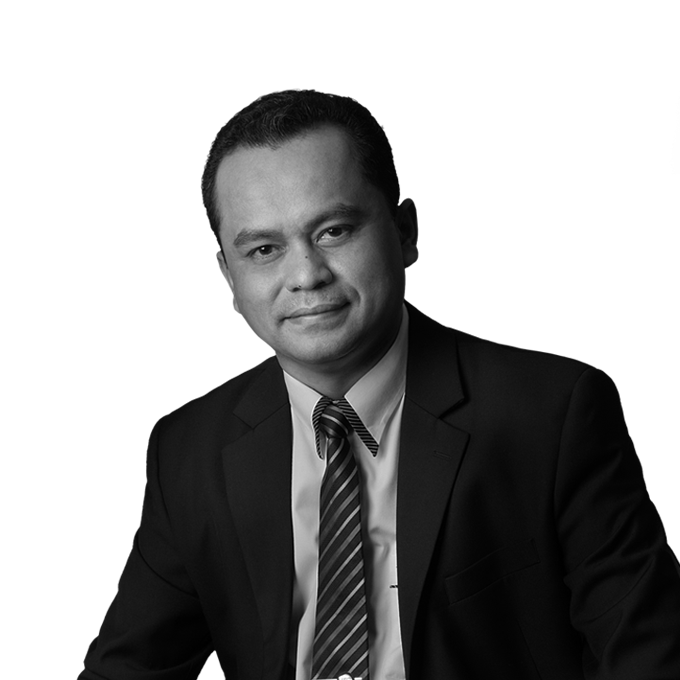 Having obtained his Bachelor of Science degree in Housing, Building & Planning in 1997, Zainudin Deni gained a further Bachelor's degree in Architecture in 1998, also from University Sains Malaysia. He was then employed by Majlis Agama Islam Pulau Pinang prior to joining UDA. As COO for UDA's Northern business unit, run from the headquarters in Pulau Pinang, he leads the local operations, delivering group level strategy and tactics to the regional business while at the same time reporting its performance and local market activities back to group level. He has overall responsibility for the subsidiary's residential and commercial projects' assessment and delivery. 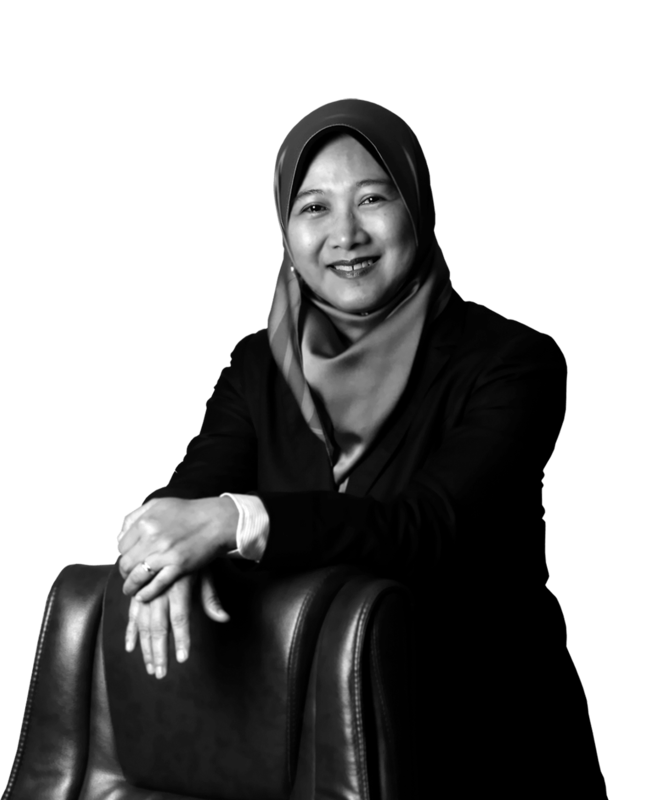 Fadzidah Hashim holds an LLB (Hons) from University Teknologi Mara (UiTM) (1985) and has been with UDA since graduation, forging a strong career within the firm to rise to her current position. She provides legal and corporate secretarial practice to efficiently and effectively direct the legal and secretarial services for the group and shareholders, ensuring compliance to the laws, regulations and procedures, with whom she manages relationships and liaises closely. 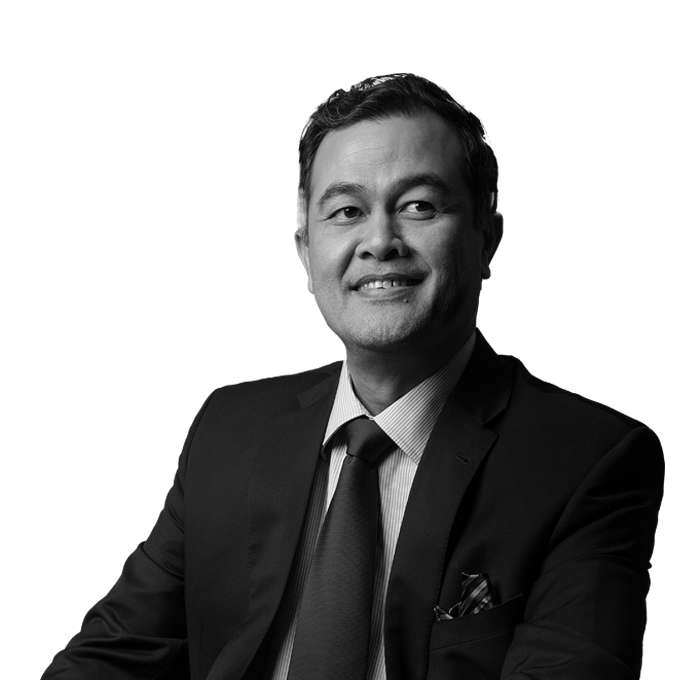 Hasnizi Pauzi obtained a degree in Business Administration (majoring in Finance) from the University Utara Malaysia (UUM) (1997) and also a Diploma in Valuation from University Teknology Malaysia (UTM) (1994). He held a position in our subsidiary the Mall Division of UDA Holdings Bhd before moving to his current role. He provides a mix of tactical and conceptual leadership while helping to manage the growth in UDA's ventures and revenue by engaging in well researched and insightful proposals for potential new clients as well as for the organic growth of existing partnerships. He looks to address both the short term and long term business objectives of UDA's stakeholders whilst aligning this to UDA's growth and expansion planning as well as the overall business performance under group asset management. 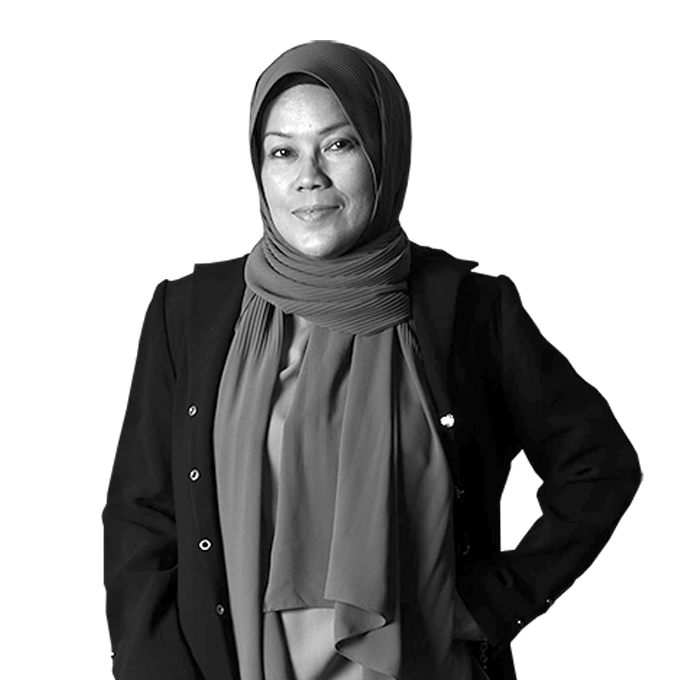 Norrizah Nordin holds a Diploma in Business Studies, majoring in Marketing, from the University Teknologi Mara (UiTM) (1987) and has more than 25 years' sales & marketing experience in the property sector with I&P Group, Peremba Development and PASDEC, the property arm of Perbadanan Kemajuan Negeri Pahang, as well as experience in the financial sector with Ambank. At UDA, she leads the planning and execution of sales campaigns based on in-depth market-intelligence and in alignment with overall group strategies and tactics, mindful of longer term strategic aims. She ensures the success of sales campaigns and compliance with the requirements of sales cycles. She is adept at delivering 'good customer experience' for potential new sales while carefully maintaining existing relationships to grow business organically. She is also involved in setting up the Woman's Entrepreneur Network Association based in Kuala Lumpur. He is responsible for the overall management of Mall Division, provides tactical leadership and management oversight of the revenue streams generated by the shopping centres and malls owned by UDA, operated or managed by Mall Division. His main task is to provide quality and efficient building management services with systematic billings and collections of service charges as well as prudence financial and budget control. He works closely with customers and business partners to ensure satisfaction and beneficially agreements whilst continually looking for ways to boost the profitability of the business unit. He has vast experiences in valuation for various properties in market and feasibility studies. Previously, he was with Vigers (JB) Sdn. Bhd., Ismail & Co Property Consultants, Analis Property Consultants, a Registered Property Values, Agents, Managers, Project Evaluators and Town Planners, as a Head of Individual Property & Management Corporation, UDA Land (South) Sdn Bhd and subsequently as Chief Operating Officer for UDA Angsana Sdn Bhd prior to becoming Head Of UDA Mall Division. 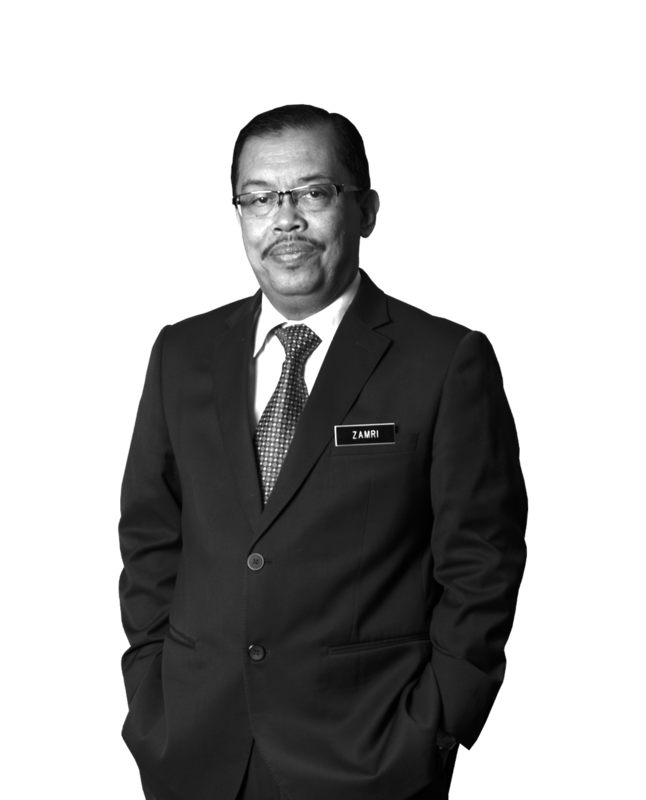 En Mohd Nazri holds a Bachelor (Hons) in Property Management from University Technology Malaysia (1999), has worked within UDA Angsana Sdn Bhd prior to moving over to UDA Holdings Berhad, the parent company. 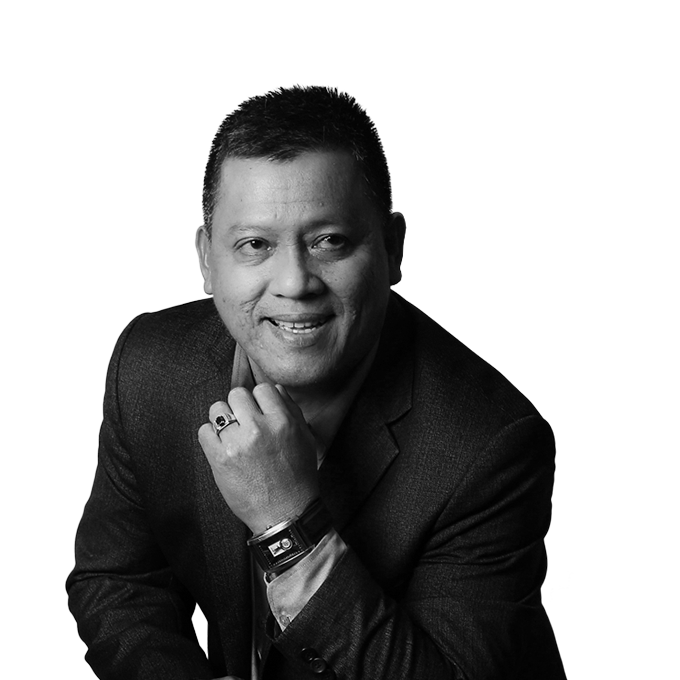 Shah Azam Khan Noor Mohammad graduated in 1996 with a Bachelor's degree in Business Administration from Ottawa University, Kansas City USA and joined UDA AnCasa Sdn Bhd after 2 years training in corporate management with Pan Pacific Glenmarie Resort. He then moved to UDA Holdings Berhad and his current role. He heads UDA's Hospitality Division whilst also taking General Manager responsibilities for AnCasa Hotels and Resorts - providing the tactical leadership and management oversight to enable maximum client satisfaction coupled to optimal profits and financial efficiencies to grow and develop the business subsidiary. 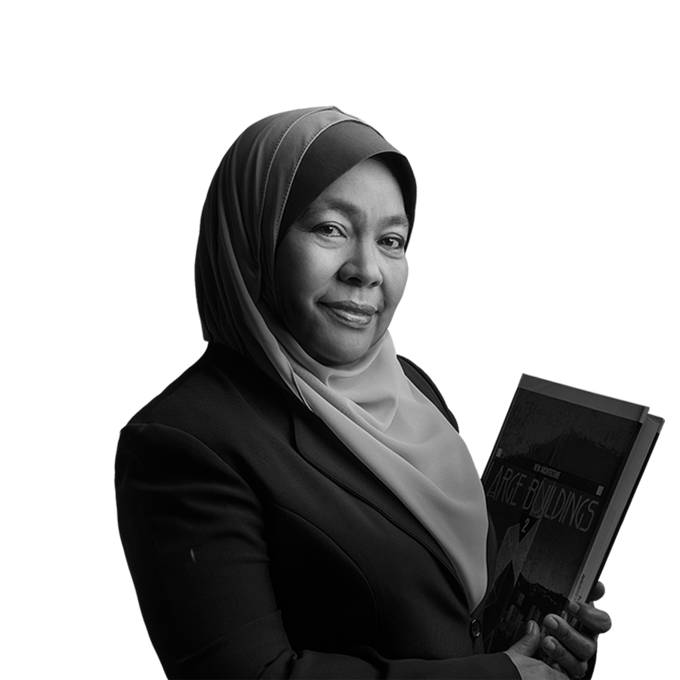 Noor Sa'adah Ismail holds an Advance Diploma in Accountancy from the University Teknologi Mara (UiTM) (1989) and has built a long term career with UDA. She provides a mix of tactical and technical expertise and leadership, managing the revenue generation of the hotels and resorts owned, operated or managed by UDA, as well as of the asset management and facilities management sides of the business. 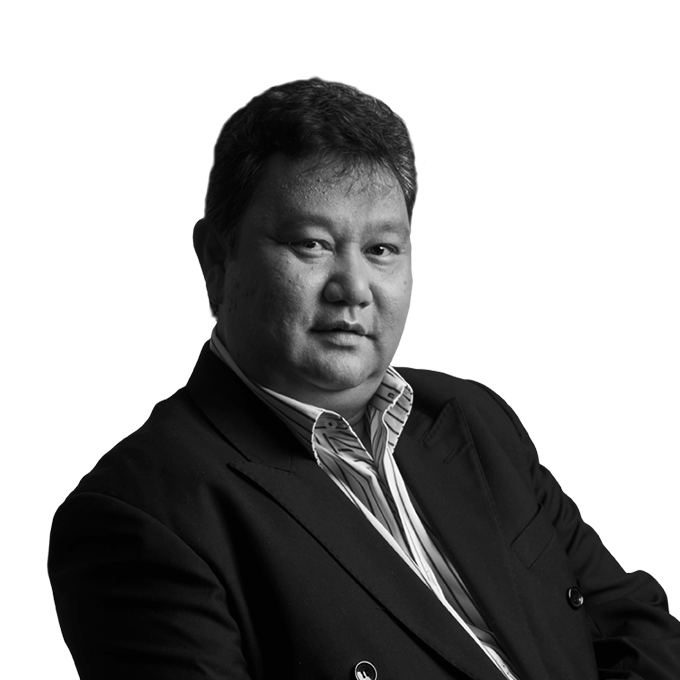 Rosli Hassan studied Civil Engineering at the University Teknologi Mara (UiTM), graduating with a Bachelor's degree in 1990. 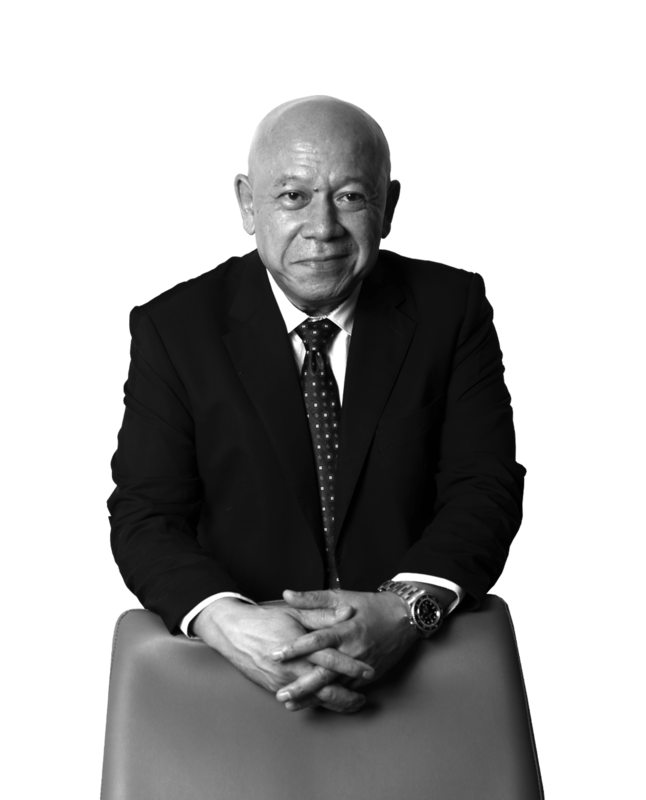 His previous experience includes pre-engineered building manufacturer Zamil Steel Buildings Co. Ltd. and Transfield (M) Sdn. Bhd. Bina Logamaya JV construction. 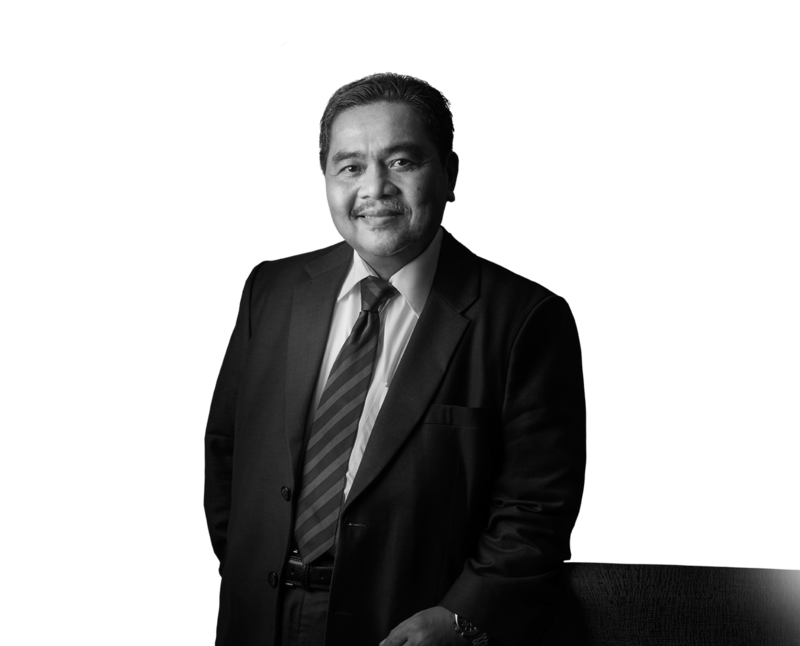 Rosli Hassan has overall operational responsibility for the operations of the UDA Land East subsidiary based in Kuala Terengganu, while at the same time implementing UDA's group level initiatives within the region. He forges and maintains strong relationships with his regional clients providing them with reliable and efficient services. Zamanhuri Ahmad Norilah joined UDA on 14 September 2015. Functionally reporting to the Audit, Risk & Integrity Committee, he leads UDA’s internal audit, risk management, integrity and corporate governance, aligning those functions with the business strategies and objectives as well as the international standards and best practices. 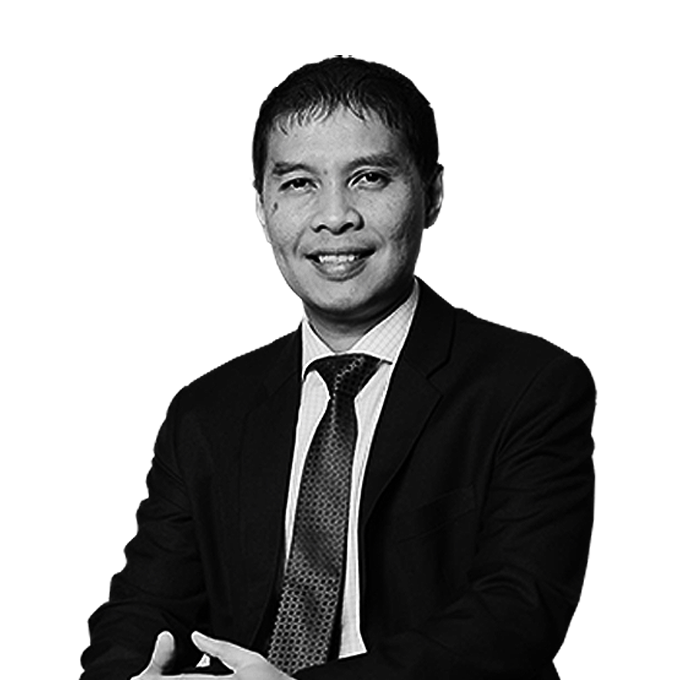 He brings together a 20-year experience in the areas of assurance, business planning, risk management and corporate governance from PricewaterhouseCoopers, IBM Malaysia Sdn Bhd, MISC Berhad and Prasarana Malaysia Berhad, prior to joining UDA. 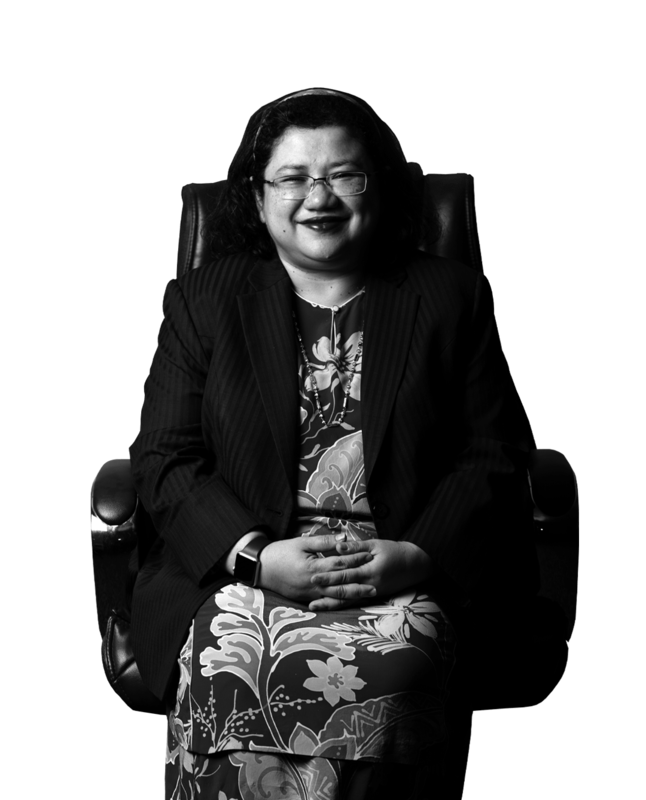 Zamanhuri holds a Bachelor’s (Honours) Degree in Accountancy from Universiti Teknologi MARA and is a Chartered Accountant of the Malaysian Institute of Accountants and a member of the Business Continuity Institute.